The student common room is directly across from the entrance to the Rutherford McCowan building. 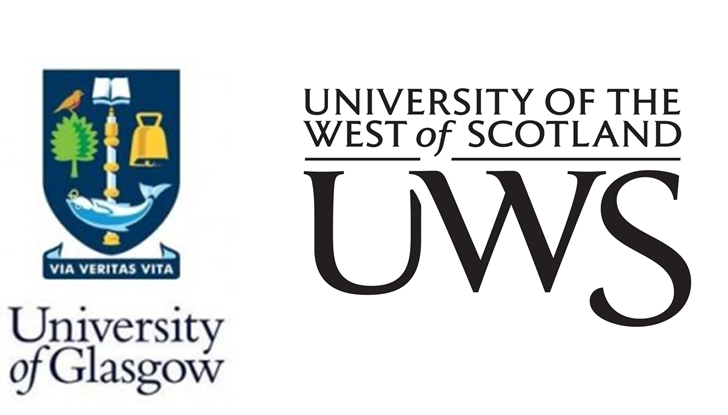 Facilities include: tables and chairs, large sofa, piano, 2 vending machines, pool table with cues, table tennis table/equipment as well as a variety of posters and free leaflets, concerning a multitude of local and student-related information. 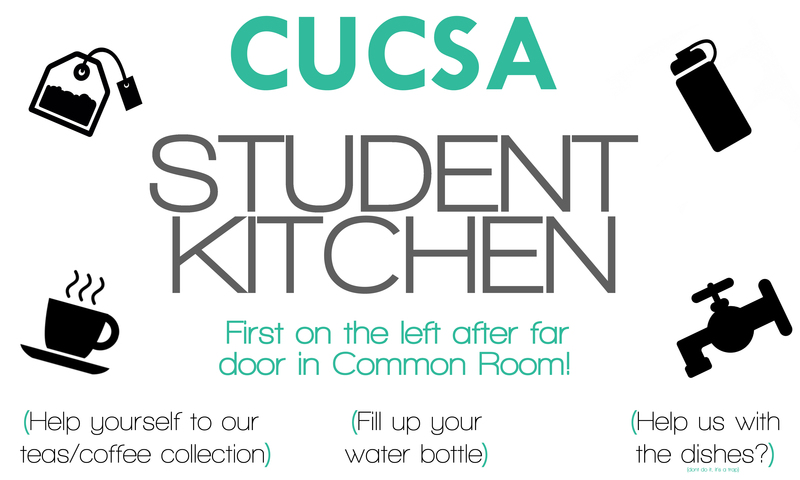 Students from all institutions are invited to help themselves to free tea and coffee in the student kitchen, which can be found through the door on the far corner of the common room. There is also tea and coffee available in the CUCSA office in Maxwell House.